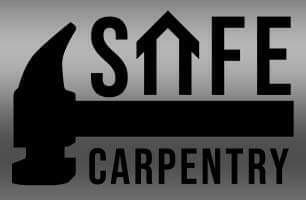 Hi my name is Shane Taylor, I am the owner/ director of SAFE Carpentry, we are a young, contemporary, forward thinking company, with almost 20 years experience in the construction industry. We pride ourself on maintaining high standards, the work that we carry out ranges from 1st fix roof, joist, stairs etc trough to 2nd fix linings, doors, architrave, skirting, flooring, kitchens and everything in-between. We most enjoy taking a job from a idea to a reality, we can help with planning, advice, any job we can't complete ourself, we have good reliable partners who can.